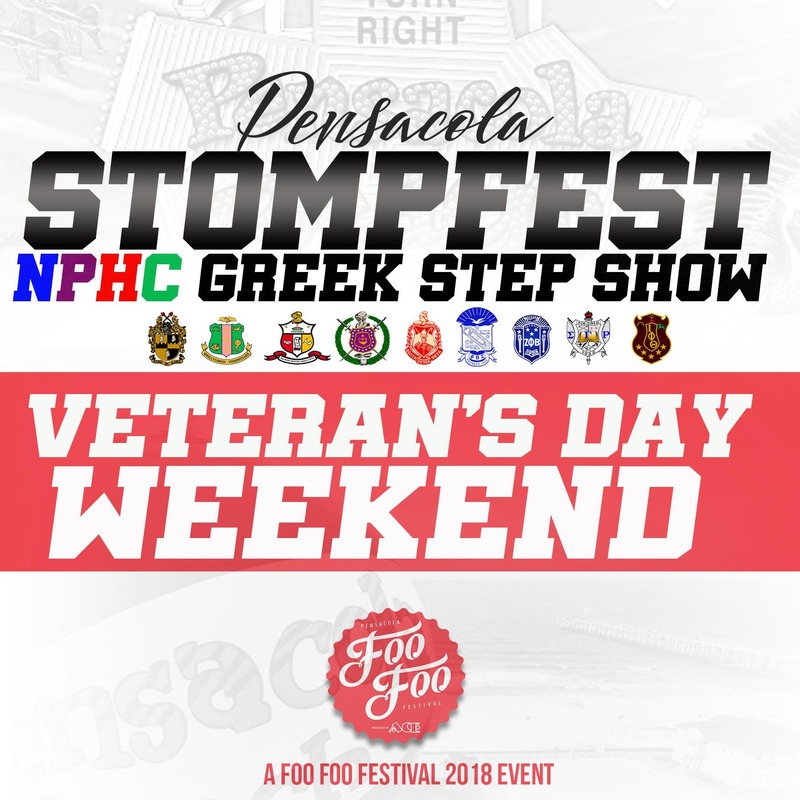 The Pensacola Stompfest is a step show competition designed to provide members of the Gulf Coast community a unique experience that celebrates the art of stepping. This event will draw a wide variety of all Divine 9 members from numerous locations across Northwest Florida. The event will be a feature activity for Foo Foo Festival 2018! We are very excited to bring this event to Pensacola, Florida to celebrate Greek unity, stepping, and family friendly fun!